As the number of customers a business serves grows, so does the demand for a larger workforce, In his latest column, Joey Gabra notes there's more than one way to address the need for a larger workforce -- and the options on the table aren't mutually exclusive. Licenses and accreditations add legitimacy, showing that a business is authorized to operate. Gabra sez: Bite the bullet, and set yourself apart from your competitors! Given the "big four" of communications available -- text messaging, email, voice and instant messaging -- why choose IM? Joey Gabra explains. 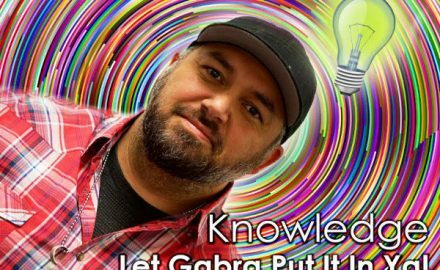 Joey Gabra: How Much Do You Make a Minute?